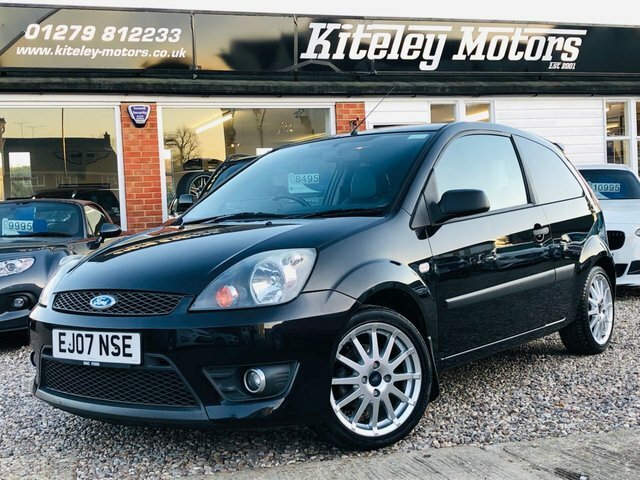 The Ford Fiesta didn't become the UK's best-selling car of all time for no reason. 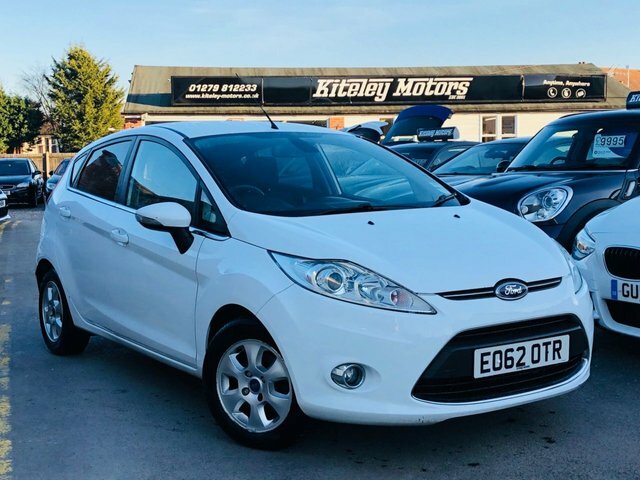 The British car-buying public took this iconic supermini to their hearts long ago and it continues to sell in huge numbers. 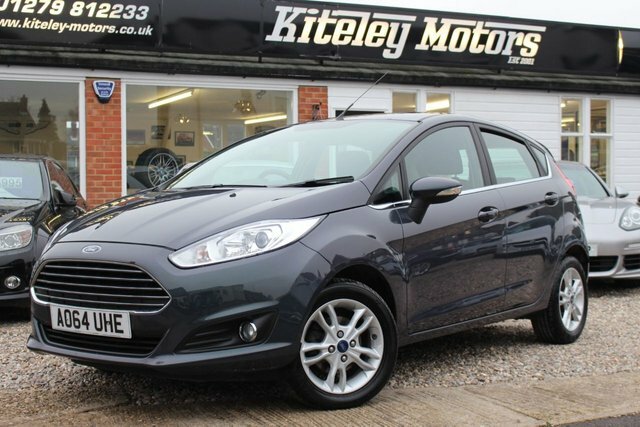 Attractive, fun to drive, cheap to run and practical too, the Fiesta has plenty to recommend it. 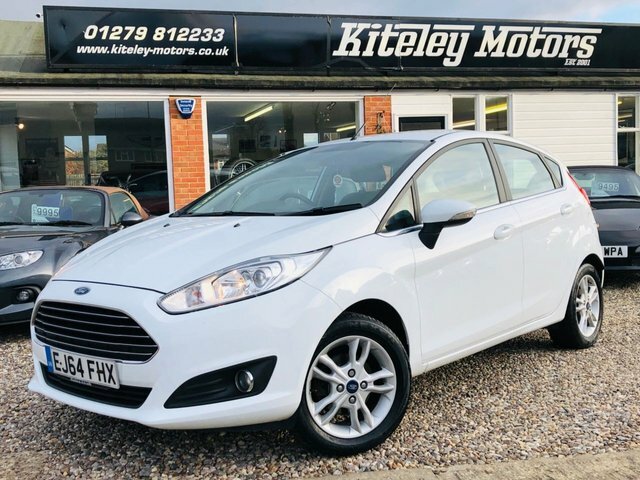 Why not get behind the wheel of a used Ford Fiesta in Stansted today by coming to Kiteley Motors and arranging a test drive. We'll always go above and beyond to help you find the right vehicle to suit your requirements. Get in touch with a member of the showroom team now to discuss your requirements.